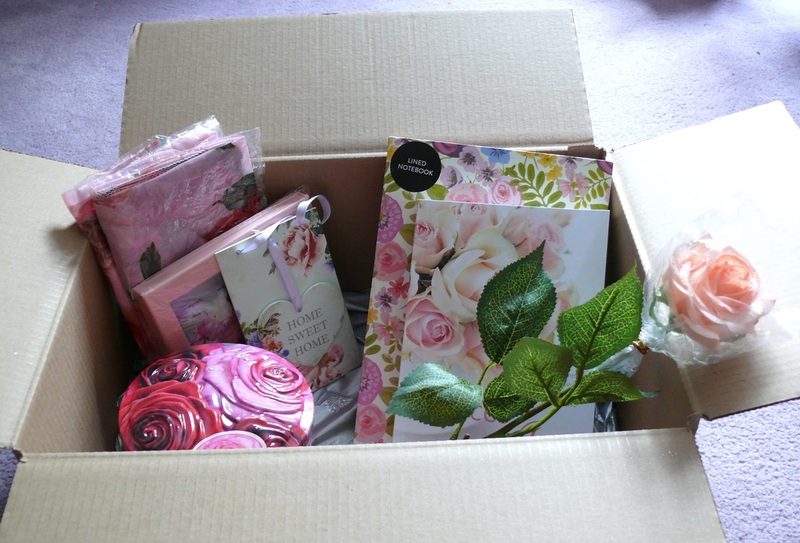 A rose scarf, a Home Sweet Home room pendant, a rose key ring and compact, a rose tin of vanilla fudge (well in date, don't worry), a signed paperback of Chances Are, a notebook, a card, a rose quartz heart and finally a silk rose. Getting the theme, anyone? Anyone who reviews one of my this year's releases. : Finding Sarah, Sun on Sundays and Chances Are. When you review any of these books, just drop me a line on email, or message me on Facebook or Twitter and I'll put your name in the hat. One entry per review per site, so if you place your review on 3 sites, that's 3 entries. All three books on 2 sites, that's 6 entries. Posting internationally. I am so grateful for all your reviews, I'm longing to give someone this great big thank you for helping me. The winner will be drawn on my birthday - 21st September.